Once again, Catanduanes Island hosted another successful summer event which highlighted the beauty and pristine majestic vibe of Catanduanes. 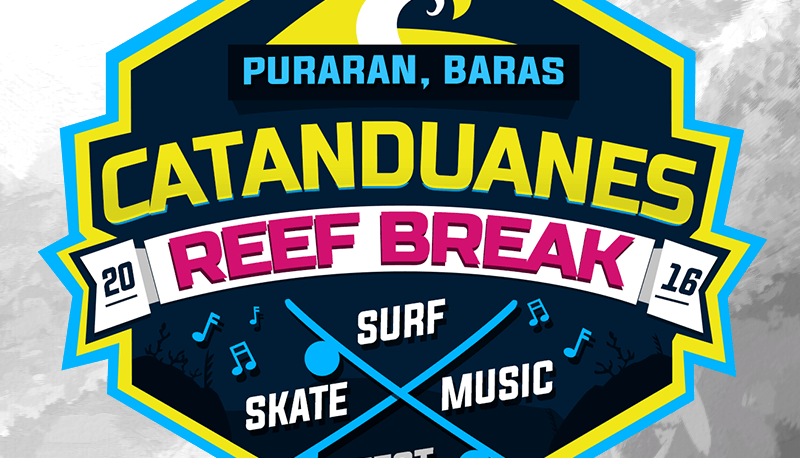 Catanduanes Reef Break 2016 gave out an exceptional surf, skate and music festival combined, cementing its roots to the islands heritage as an event that promotes unity among surfers and downhill skateboarders. Catanduanes, known to be the land of the howling winds, guests and participants experienced a delightful array of activities – from learning how to surf at the CRB Surf Clinic, music by the beach from different bands and DJs, and of course, the surf and skate competitions that showcased the exquisite skills of the Filipinos in the board sports arena! 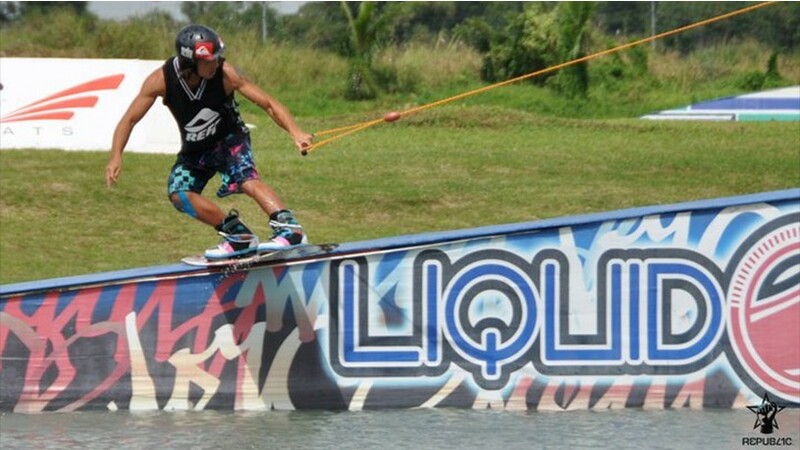 Here are some highlights from the water courtesy of Michael Eijansantos. Roger Casugay from La Union. A culmination of surfers in Puraran, Baras Catanduanes presenting its calm and serine moments during the Catanduanes Reef Break. Here are the final results of the surf contest.